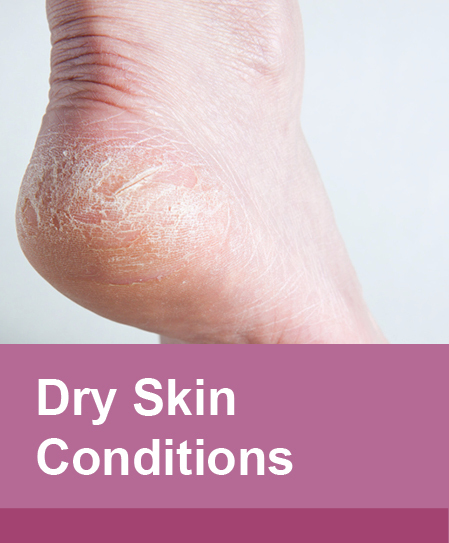 The epidermis, the outer skin layer, varies in thickness depending on its location on the body and consists of five layers, the stratum basale, the stratum spinosum, the stratum granulosum, the stratum lucidum and the stratum corneum or horny layer. 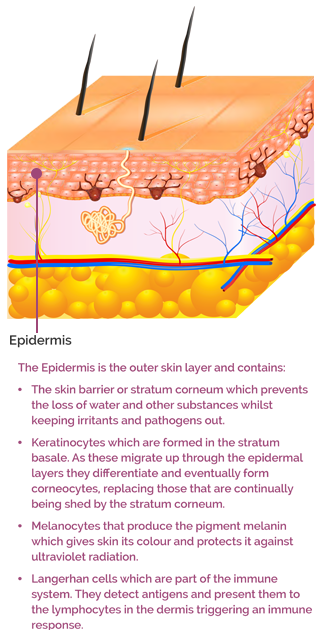 The predominant cells in the epidermis are keratinocytes which are produced by cellular division in the stratum basale, the epidermal layer which lies above the dermis and is the furthest from the surface. 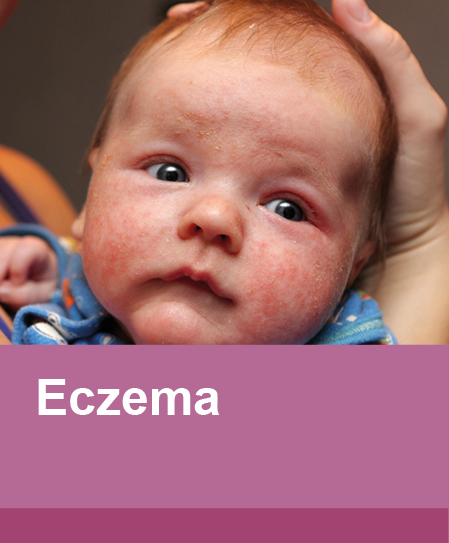 Newly produced keratinocytes differentiate as they move up through the epidermal layers and eventually form corneocytes (anucleated keratinocytes), which replace those that are continually being shed from the stratum corneum. 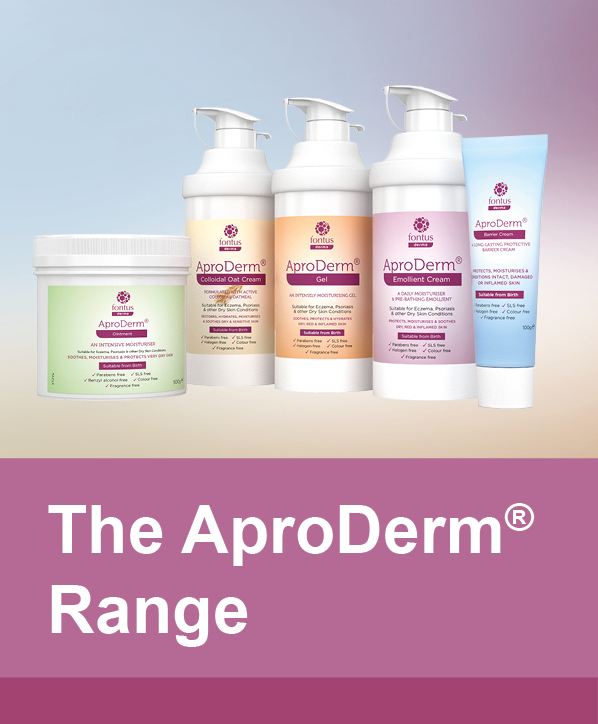 The stratum corneum or skin barrier prevents the loss of water and other substances from the body whilst keeping irritants, allergens and pathogens out. 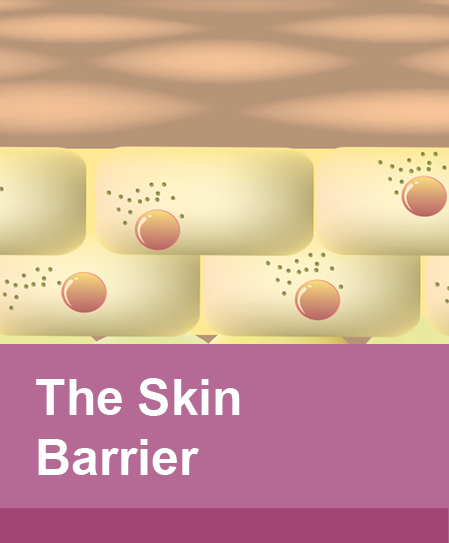 Also located in the stratum basale are the melanocytes, these produce the pigment melanin which gives skin its colour and protects it against ultraviolet radiation. 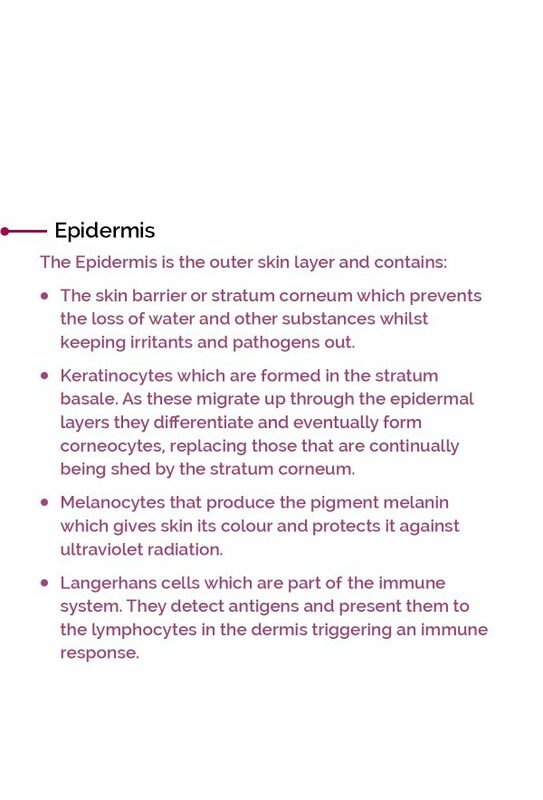 The epidermis also contains the Langerhans cells which are part of the immune system and detect antigens which they present to lymphocytes in the dermis triggering an immune response. 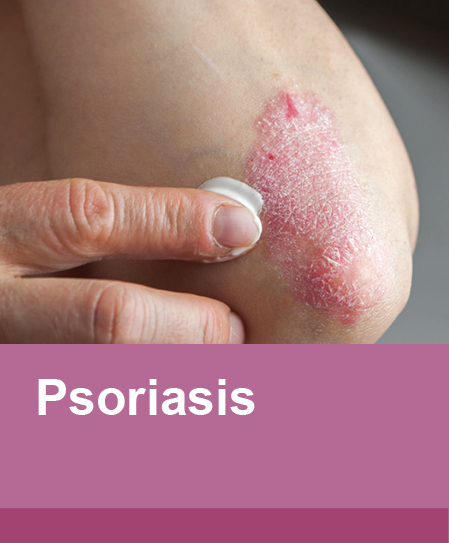 Underneath the epidermis is the dermis which is divided into two regions, the papillary dermis, the upper part that lies directly under the epidermis, and the reticular dermis or lower part. 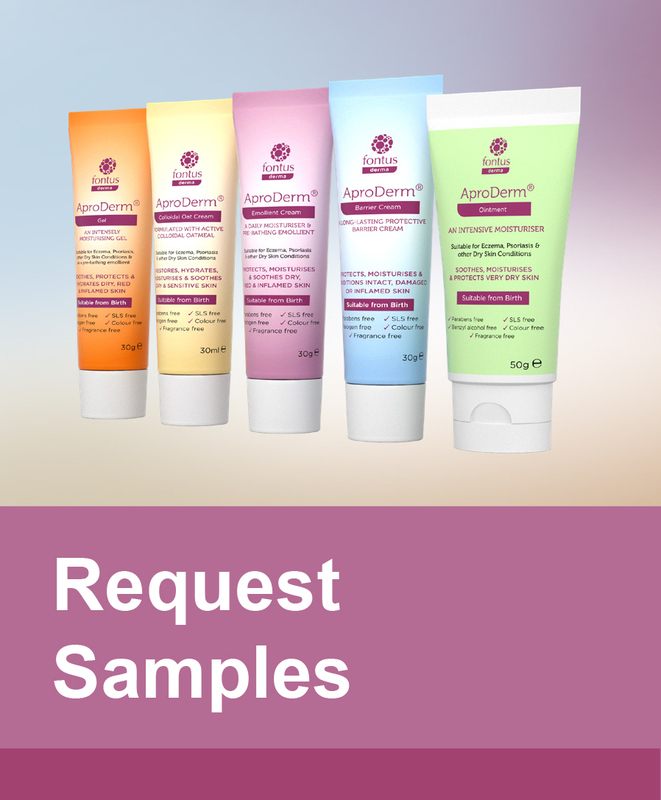 It is composed of connective tissue that contains collagen and elastin fibres which give skin its strength and elasticity. 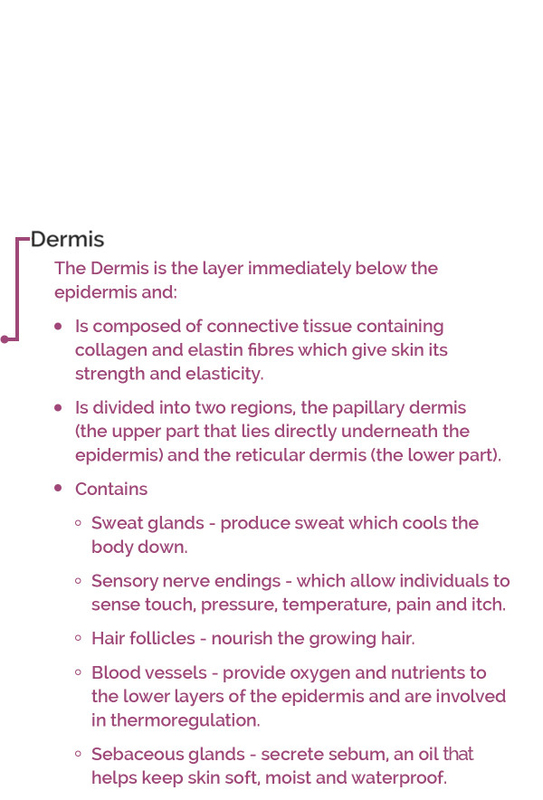 The dermis has many functions as a result of the various glands, hair follicles, sensory nerve endings and blood vessels found within it. 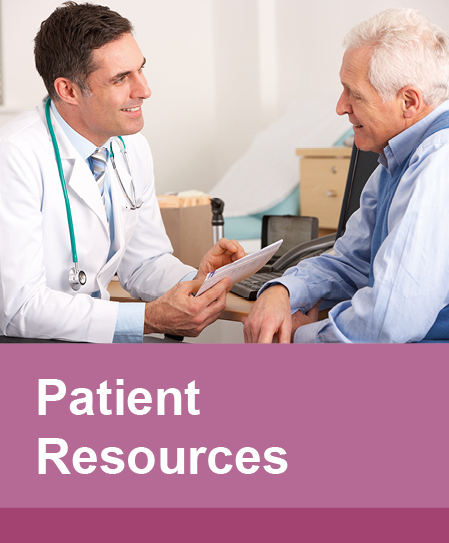 The sweat glands within it are responsible for producing sweat which helps cool the body as it evaporates off whilst the sensory nerve endings help a person feel sensations such as touch, temperature, pain, itch and pressure. 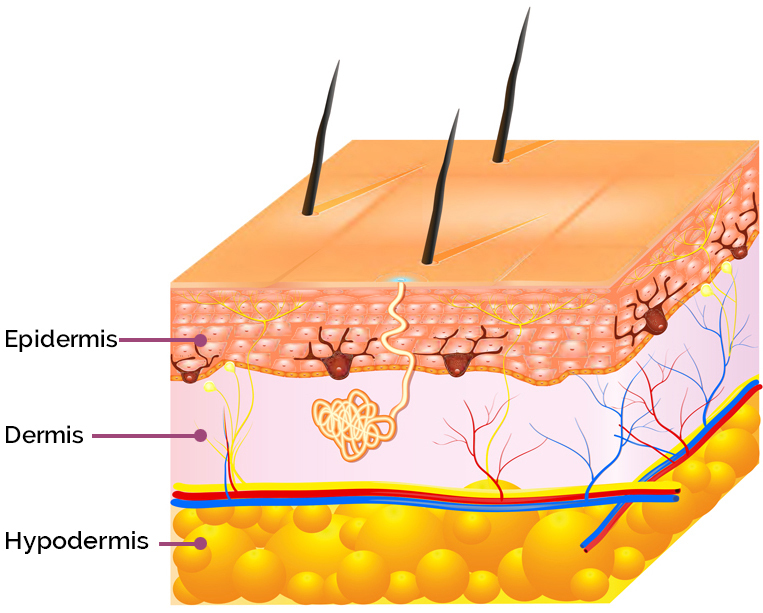 The hair follicles nourish growing hair while the blood vessels within the dermis provide oxygen and nutrients to the lower layers of the epidermis and are also involved in thermoregulation. 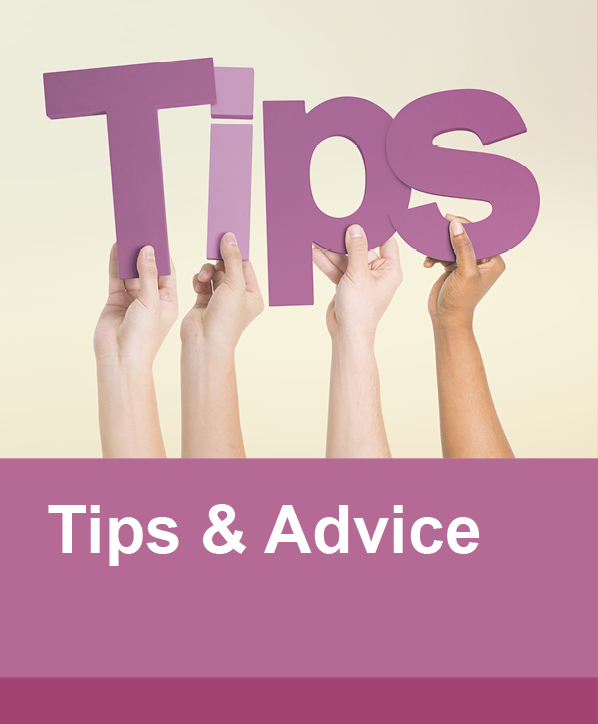 The sebaceous glands secrete sebum, an oil that helps keep skin soft, moist, waterproof and is a barrier to foreign substances. 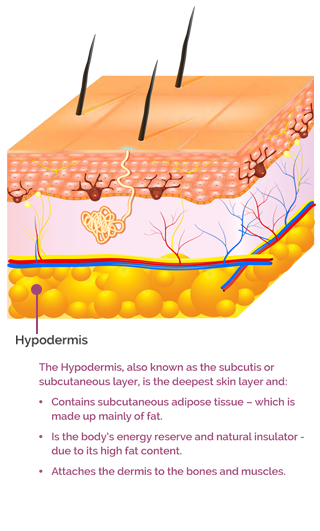 The deepest layer of skin is the hypodermis, also known as the subcutis or subcutaneous layer. 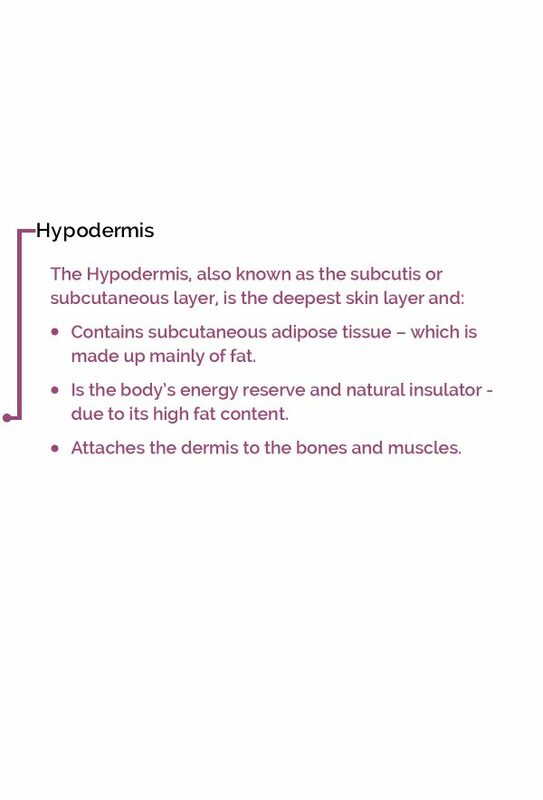 The hypodermis attaches the dermis to the bones and muscles, it consists of subcutaneous adipose tissue (made up mainly of fat) which insulates and protects the body as well as being its energy reserve. These three layers are shown in Fig 1 along with some of their roles and functions.